The Australia-China Institute for Arts and Culture will leverage the existing and outstanding research expertise within the University. 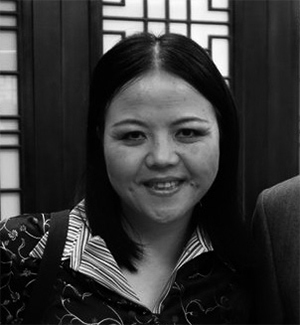 Dr Ruying Qi (opens in a new window)has internationally recognised expertise and reputation in early bilingual and multilingual language acquisition, and innovative applications to Chinese language teaching and early childhood education. 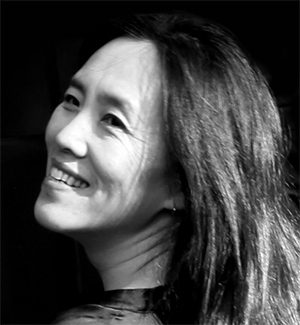 Dr Qi made influential and original contributions through her ground-breaking monograph The Bilingual Acquisition of English and Mandarin (2011), the Award-winning Chinese language teaching program in Australia, and the establishment of the first joint Bilingualism Research Lab in Australia and in China. She holds international Research Fellowships at Nanjing University, Jinan University, Chinese University of Hong Kong and University of London. She is serving as expert advisor, assessor and reviewer on nine advisory international bodies including China's Ministry of Education, NSW Board of Studies, and Australian Office of Learning and Teaching. 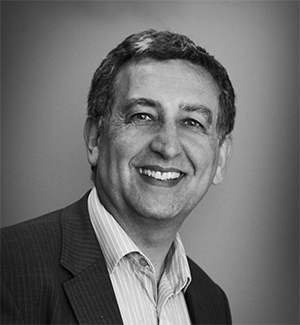 Professor Alan Bensoussan (opens in a new window)is one of Australia's prominent complementary medicine researchers with a focus on Chinese medicine research and clinical practice spanning 25 years. He has received ministerial appointments to several State and Commonwealth committees and has frequently consulted as an expert panel member to national and international agencies such as the World Health Organisation. Professor Bensoussan's research contributions have been widely reported. He has forged a broad network of links with national and international organisations within government and industry, including major collaborative research projects with key institutions in China. 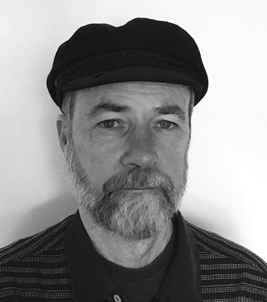 Dr David Cubby (opens in a new window)is an artist, photographer and Senior Lecturer within Communication Studies at Western Sydney University. 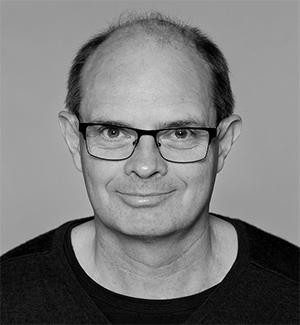 David is the editor and chair of the editorial board of the International Journal of the Image and chair of the newly formed China-Australia Cultural and Creative Industries Association. 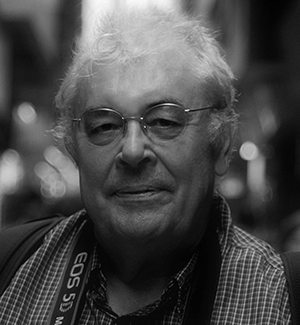 He has photographed, exhibited and published with a particular interest in China for over sixteen years, taken groups of photographers and students into numerous provinces as well as taught photo-media within PR China. Recently, Dr Cubby led a group of twelve students on a National Colombo Plan Study Tour of documentary photography through Hong Kong and into China. Dr Jing Han (opens in a new window)received her BA in English from Lanzhou University and MA in English Literature from Beijing Foreign Studies University. She came to Australia in 1988 to do her PhD in English literature at The University of Sydney and received her doctoral degree in 1995. Dr Han joined SBS TV in 1996 as a Mandarin subtitler and she is now the head of the SBS Subtitling Department. 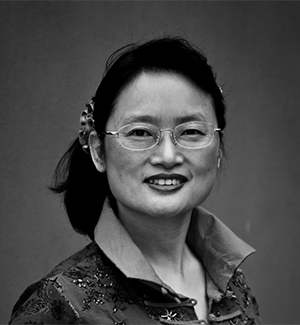 Over the last 19 years, she has subtitled more than 300 Chinese films and TV programs for the Australian audience. As a leading expert in translation and intercultural communications, Dr Han has presented frequently at conferences in Europe, Australia and China. She has recently completed English translation of the famous Chinese writer Ye Xin's novel Debt of Love. Composer Bruce Crossman's (opens in a new window)music draws on living colour aesthetics from Confucian hought. As Scholar-in-Residence, at the David C. Lam Institute for East-West Studies at Hong Kong Baptist University, he researched and published (in press, Ashgate UK) on Chinese opera. Leading Australian musicians premiered the Chinese opera-influenced Gentleness-Suddenness; it featured in a two-hour broadcast on Australian national radio. His current composition Where are the Sounds of Joy?, re-envisages the Gallipoli war from the Chinese-Australian working with Chinese painter Luping Zeng. Crossman is currently collaborating with the Hong Kong New Music Ensemble. Paul James (opens in a new window), Professor of Globalisation and Cultural Diversity, is a Fellow of the Royal Society of the Arts (London), and Scientific Advisor to the Senate Department for Urban Development (Berlin). He has delivered invited addresses in over 40 countries and is author or editor of 33 books including most importantly, Nation Formation (Sage) and Globalism, Nationalism, Tribalism (Sage). In the second of those books particularly, the global presence of China is important as a counterweight to the Eurocentric tendency to say that nationalism or globalisation centred first on Europe. His latest book is Urban Sustainability in Theory and Practice: Circles of Sustainability (Routledge), an investigation of different pathways to sustainable development. In the development of this work, Professor James collaborated closely with Metropolis, the World Association of the Major Metropolises, including colleagues in Guangzhou. He was Chair of the Australia-China Forum at RMIT University (2005–2014), which involved convening a series of conferences in Beijing and Shanghai. 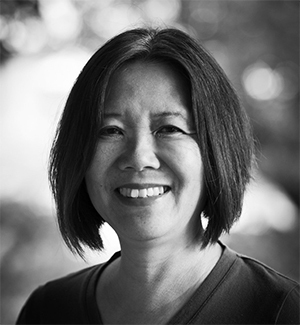 Distinguished Professor Ien Ang (opens in a new window)is one of the leaders in cultural studies worldwide, with interdisciplinary work spanning many areas of the humanities and social sciences. Her innovative interdisciplinary work deals broadly with patterns of cultural flow and exchange in our globalised world, focusing on issues such as: the formation of audiences and publics; the politics of identity and difference; migration, ethnicity and multiculturalism in Australia and Asia; and issues of representation in contemporary cultural institutions. Her current ARC research project is titled The China Australia Heritage Corridor (with Associate Professor Denis Byrne). She previously completed an ARC research project on Sydney's Chinatown in the Asian Century: from Ethnic Enclave to Global Hub. Ien chairs an Expert Working Group on Asia Literacy: Language and Beyond, for the Australian Council of Learned Academies' Securing Australia's Future program. Professor Anthony Uhlmann (opens in a new window)is Director of the Writing and Society Research Centre at Western Sydney University. He works on 20th Century and contemporary literature in English and has published three books, two on Samuel Beckett and one on Modernism. He is currently working on a project related to J. M. Coetzee. 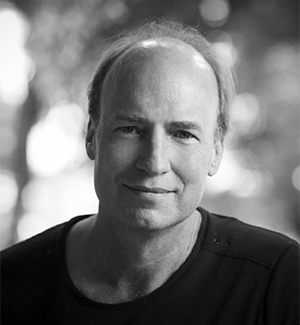 Professor Uhlmann has been instrumental in developing and organising the second and third China Australia Literary Forums (in Beijing in 2013 and in Sydney in 2015) and in coordinating Writing and Society's engagement with China and its ongoing links to the China Writers' Association, the peak body for literature and publishing in China. Professor Brett Neilson's (opens in a new window)research and writing aims to provide alternative ways of conceiving globalisation, with particular emphasis upon its social and cultural dimensions. Drawing on cultural and social theory as well as on empirical and archival information, this research has derived original and provocative means for rethinking the significance of globalisation for a wide range of contemporary problems and predicaments. He is currently working on the ARC Discovery project, 'Logistics as Global Governance: Labour, Software and Infrastructure along the New Silk Road', with partner researchers from Greece, India, Chile, Italy, Canada and the UK; and a second, 'Data Centres and the Governance of Labour and Territory', with partner researchers from China, Singapore, Italy, the UK and Germany. Australian multimedia artist, Tianli Zu (opens in a new window), was born in Beijing, China. In 1988, her artwork was used as the Year of the Dragon image in a twelve-part zodiac stamp series issued by the Ministry of Posts and Telecommunications, China. In 2015, Zu was an Archibald finalist with her painting of Former Art Gallery of NSW Director, Edmund Capon. In 2016, her Ox Lantern sculpture was exhibited in Martin Place, Sydney, and her 3-series light-projection was projected on the National Library of Australia, Canberra. Zu specialises in the texts of Taoism as a means of understanding and participating in this disruptive yin-yang world. Using an interdisciplinary process of intuitive papercuts, animation and cinematic projection, she employs art to engage with complex social phenomena culturally, philosophically and psychologically. She seeks to work with people to attain understanding, perseverance and harmony in the context of contemporary art. 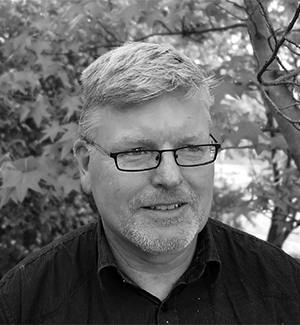 Dr Denis Byrne (opens in a new window) is a Senior Research Fellow at the Institute for Culture and Society, Western Sydney University, where he is convenor of the Heritage & Environment research program. He is an archaeologist whose work has mostly been in the fields of Indigenous and migrant heritage in Australia as well as in the cultural politics of heritage conservation in Southeast Asia. 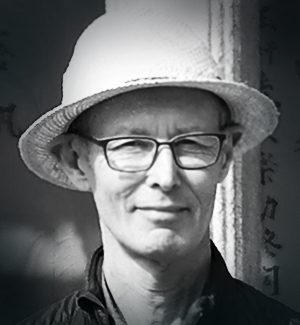 His current research is centred on the ARC-funded China-Australia Heritage Corridor project which, focussing on the period from the mid-1800s to mid-1900s, investigates connections between the built environment of migrants from Zhongshan (Guangdong) in Australia and that of their ancestral villages in China. He is also researching the history of coastal reclamations in the Asia-Pacific as examples of Anthropocene heritage. His books Surface Collection (Rowman & Littlefield 2007) and Counterheritage (Routledge 2014) challenge western-derived heritage practices in Asia and explore new approaches to the writing of archaeology and heritage. Dr Michael Williams (opens in a new window) is an historian of the Chinese Diaspora and is a founding member of the Chinese Australian Historical Society. His current research involves a history of popular perceptions of the Dictation Test, and a comparative study of Australia’s pre-1949 Chinese-Australian history with its post-1989 history. Michael is the author of Returning Home with Glory (Hong Kong University Press, 2018), a work that provides us with a history of the Chinese diaspora in the Pacific that goes beyond the stereotypes of goldminers and markets gardeners, taking us into the families and the villages of southern China to give a voice to those who never left their villages, women in particular, who are nevertheless part of this story. 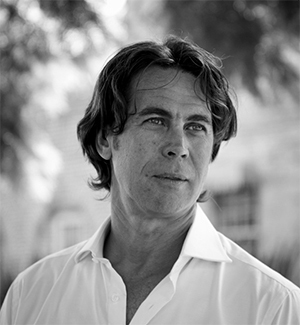 Michael also teaches courses in Australian History and Chinese in the World at Beijing Foreign Studies University.